Here are some questions/answers that we are frequently asked. If you have additional questions that aren't covered here, please feel free to give us a call at (715)861-5535. Our hospital is open Monday to Friday from 8:00 am to 5:00 pm. On Tuesdays we stay open late until 7:00 PM. The clinic is closed on Saturday and Sunday. No, we do not having space for boarding. Do you require anything for grooming patients? We require proof of a current Rabies vaccine. 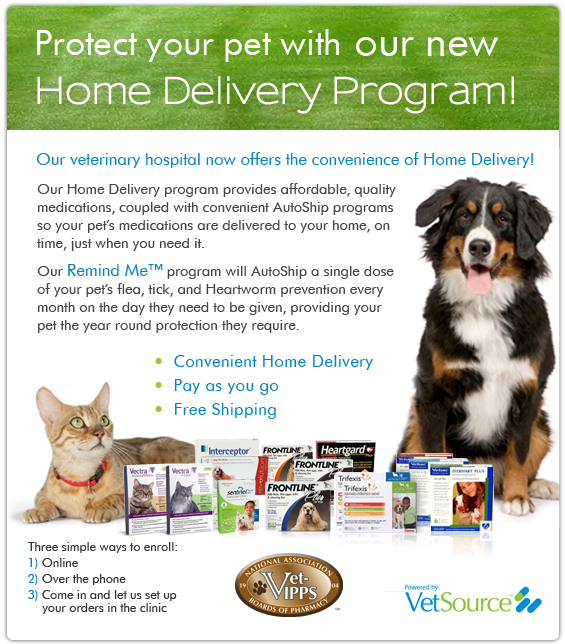 If your pet is overdue, we can administer the vaccine here.